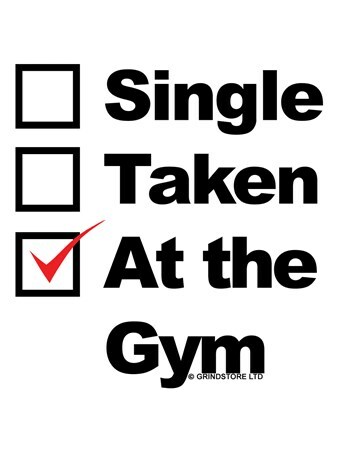 Some people choose love, some people choose to be single, others choose the gym life instead. 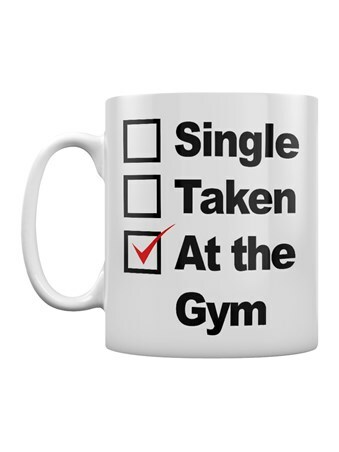 If you are a gym fanatic, then what better way to drink your evening cup of high protein hot chocolate, than with this brilliant 'At the Gym' mug. 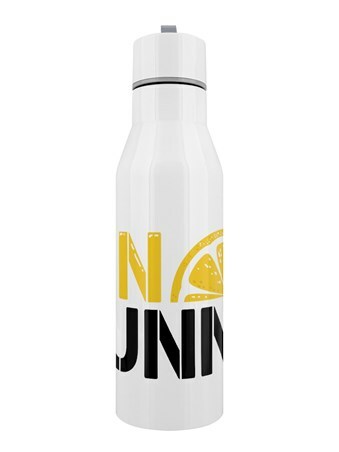 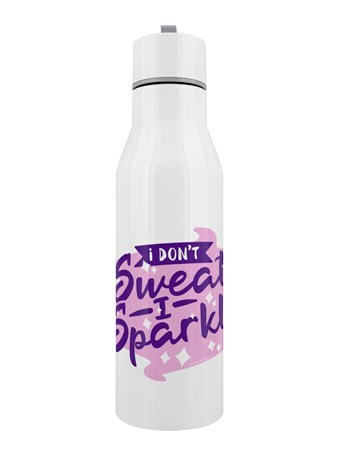 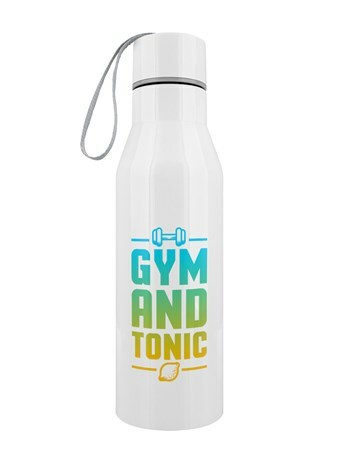 The ideal gift for anyone that loves a trip to the gym after a busy day at work. 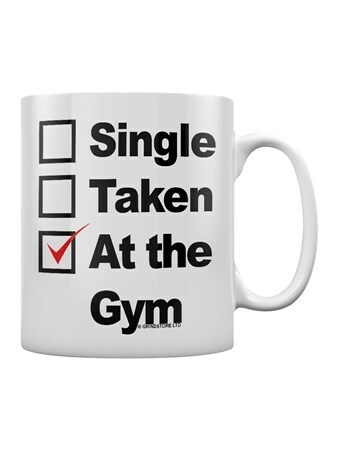 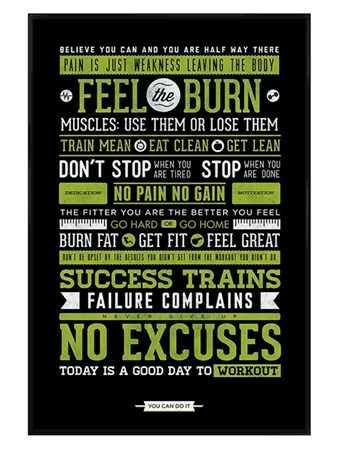 High quality, framed At The Gym, Workout mug with a bespoke frame by our custom framing service.